7th GUEST (Philips CD-i, 1993) - Complete with Case & COVER! 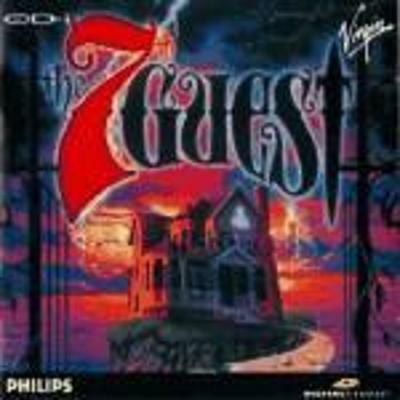 7th Guest (Philips CD-i, 1993). Game.